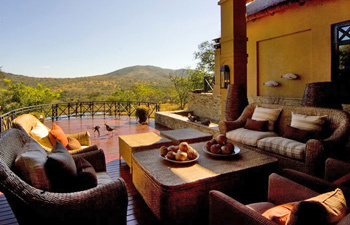 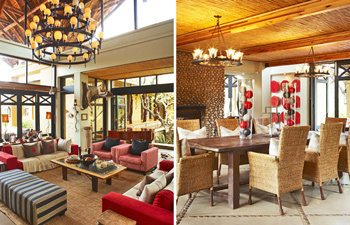 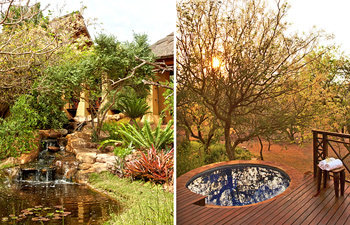 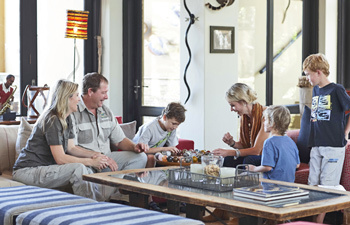 Thanda Private Game Reserve's Private Villa iZulu has been awarded "Africa's Leading Luxury Villa" and "South Africa's Leading Luxury Villa" at the World Travel Awards of 2010, the ultimate in travel accolades. 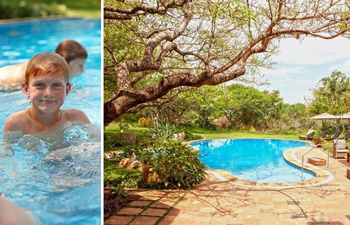 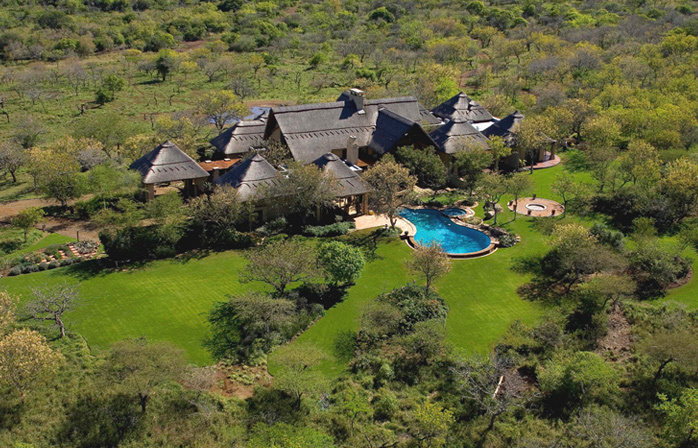 Built for Thanda’s owner, Swedish Dan Olofsson and his family, Thanda's Royal Private Villa is now available to the public. 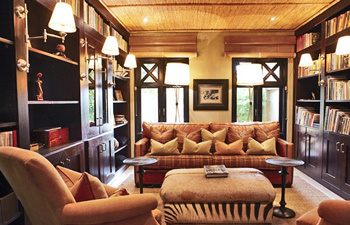 The Royal Private Villa can accommodate ten guests in five luxuriously appointed suites all for their Exclusive Use. 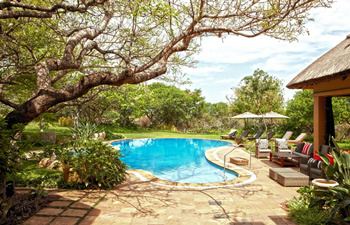 The Private Villa iZulu has a boma, library, cellar, business room with internet connection, a games room, heated swimming pool and viewing deck which looks out over a waterhole often visited by a variety of the park’s wildlife. 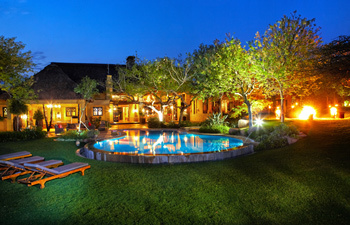 The Royal Private Villa provides top class personal service, comfortable luxurious ambience with excellent cuisine. 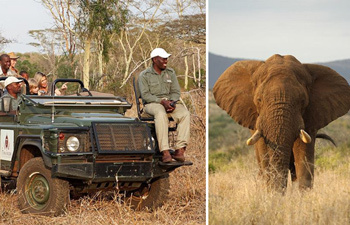 A private game-viewing vehicle with ranger, a personal chef and a masseuse are all part of the high level of service provided. 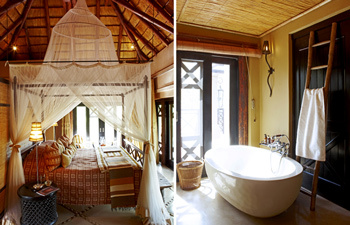 The five beautifully decorated and spacious en-suite air-conditioned bedrooms are really luxurious.